Product categories of Cable Tray, we are specialized manufacturers from China, Hot-Galvanized Cable Tray, Nuclear Cable Tray suppliers/factory, wholesale high-quality products of Ladder Cable Tray R & D and manufacturing, we have the perfect after-sales service and technical support. Look forward to your cooperation! Huaxin Power offers some of the strongest cable trays in their classes, and produces them to a very high structural and visual standard. Cable trays offer continuous support of cables, are lightweight, quick and straight forward to install just about anywhere, and generally mean that changing cabling services over the lifetime of a project is an easy process. They are suited to both inside and outside installation, normally being offered in either pre-galvanised steel, or hot dip galvanised after fabrication to AS4680:2006. Aluminium trays manufactured to relevant standards are also available. 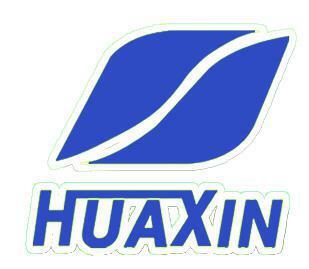 As well as the extensive standard shelf range, Huaxin Power also supplies specialist or uniquely customised products for particularly high volumes or loads, installation in unusual locations, or compliance with certain standards such as with the fire rated range. While we have a wide range of choice to cover most applications, we can customise a component or develop something from scratch to meet specialist requirements on large projects.